New online: the early Computer Arts Society documents from Event One, Interact, etc. This website is currently being updated as our archives are uploaded. At present we are hosting the articles written by John Lansdown for the BCS magazine Computer Bulletin from 1974 to 1992. 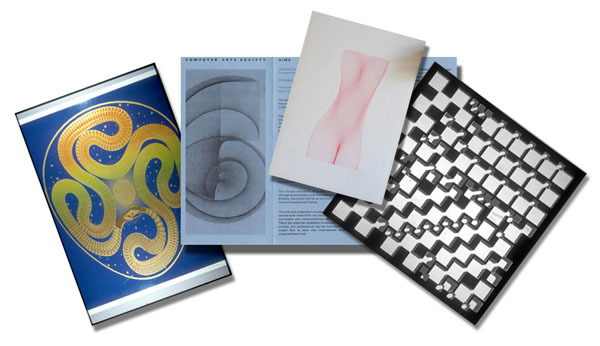 They present a unique record of the development of computer art and graphics throughout this formative period. We will soon be presenting documents from the history of the Computer Arts Society, including papers by Gustav Metzger and other contributors.